It's the personal stories that interest me. My films are about local people from the community, their lives, their passions and their stories. I produced and directed them, some in collaboration with artist film makers. Myrna Shoa and Timuchin Dindjer explore the 'Worlds' and 'Dreams' of the market traders, in Church Street Market, London. Mark Conroy, the presenter interviews and brings out the stories from the many people in this film. See AWIASC, A World in a Suitcase. 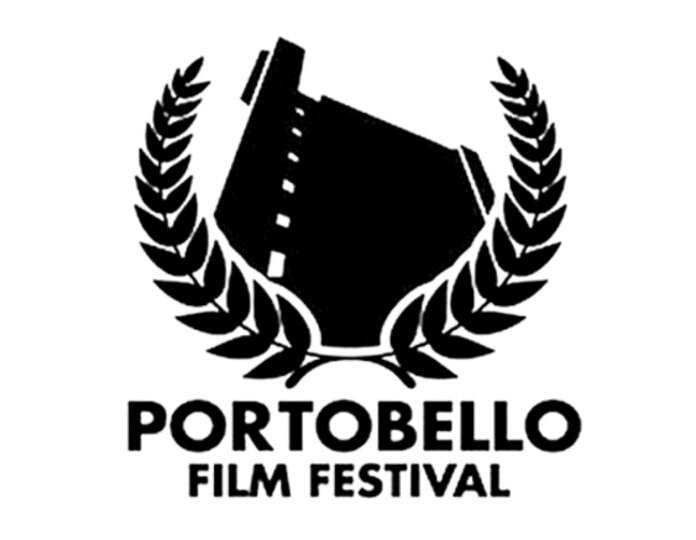 ​Portobello Film Festival 2017, London. Will Portobello the famous market in West London survive the changes? I AM NO LONGER....... Identity, Labels, Art. A journey through Art, love, life and death. A mixed media film. Myrna Shoa with help from Nahem Shoa. "I'm A Busker' H-One sings his own song around West London - Trellick Tower and the footbridge to Goldborne Road. Sensei of KYBS Multi-Sports - H-One inspires people to 'Run, Run, Run for the Marathon' with his own song. Myrna Shoa and Nahem Shoa. Donald helped. 'Stories From The Block,' a tower block of flats in West London. Myrna Shoa and A Barlos.